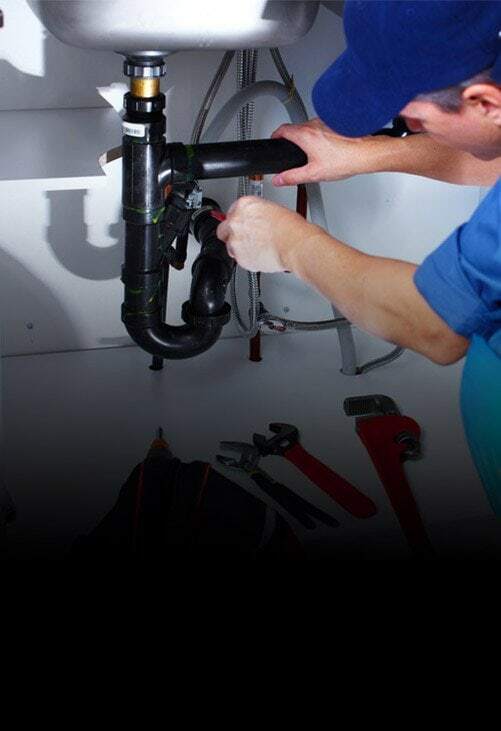 Help prevent rainwater from damaging your home by trusting the team at Melbourne Plumbing and Gutters. 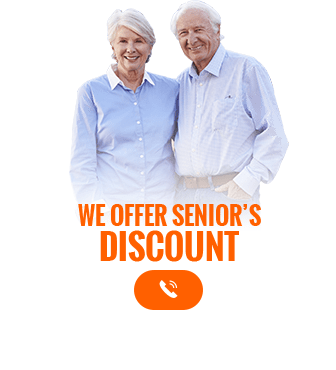 With over 40 years of combined experience we have earned a reputation as one of the hardest-working and most reliable roofing and plumbing companies working today! 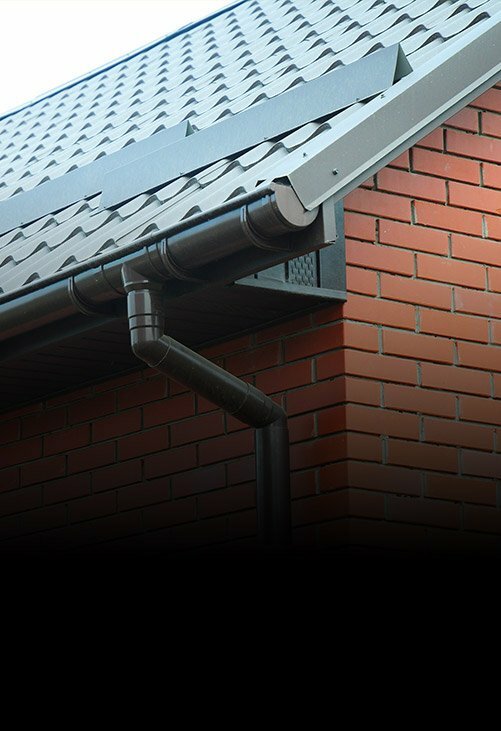 At Melbourne Plumbing we know that gutter replacement and repair can be a complex and stressful experience for homeowners to go through. 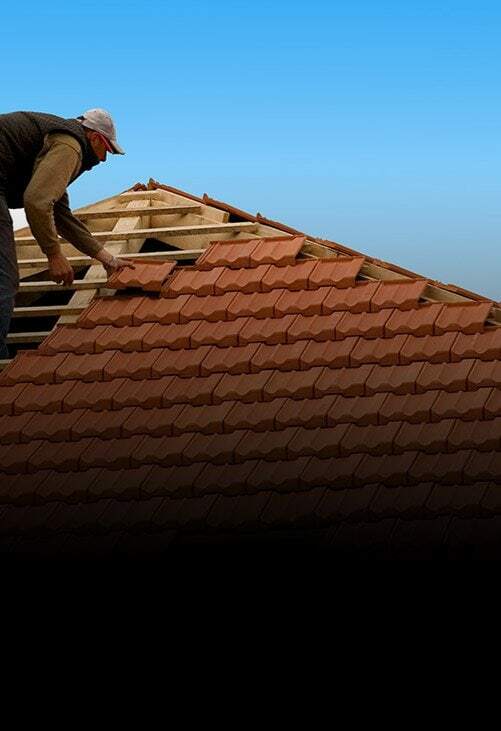 Throughout the entire process our team use plain English to provide a transparent and honest service to our valued customers.Using strong and weather-resistant materials and components, our roofing and guttering professionals can complete high-quality gutter replacements throughout Belgrave and elsewhere in Melbourne for a competitive rate. 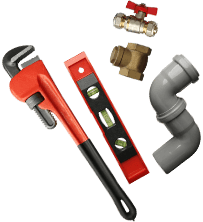 At Melbourne Plumbing and Gutters we know that each home is different. 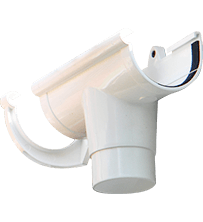 To deliver superior guttering to our customers our replacement guttering is available in a number of colours to match the colour of your roof or eaves. To learn more about the benefits of our gutter replacement solutions Belgrave locals are encouraged to call us on 0488 267 091.